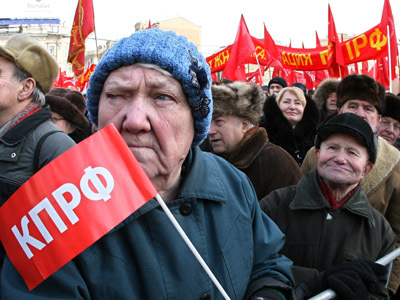 Thousands of Russian Communists are set to demand the resignation of the Communist Party (KPRF) leadership and a change of the party’s strategy at a specially-convened congress on December 8. 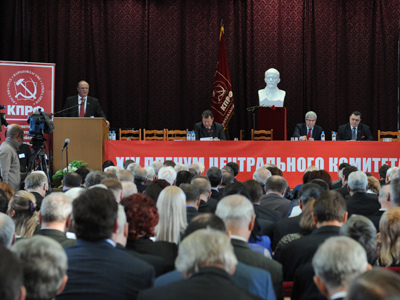 Over 32,000 rebels from 49 KPRF regional branches are unhappy with their long-time leader Gennady Zyuganov’s policies and the party’s financing system. They also want Communists who have been kicked out of the party for “dissent” to be reinstated, said Evgeny Shabayev, one of the organizers of the upcoming gathering. 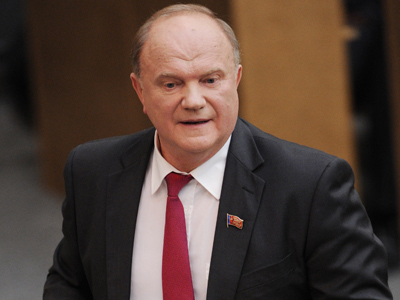 Zyuganov is already 68 and it is time for him to retire, Shabayev pointed out to Slon.ru. He refused though to reveal the names of those who will be proposed as possible replacements. The dissenters also demand “the integration of all leftist parties and adherence to the KPRF’s charter and program – which have systematically been violated by the current leadership in the past several years,” he stated to Interfax. Among initiators of the December meeting are the delegates of the KPRF’s constituent assembly in 1993, including former State Duma deputy Yegor Ligachyov (91) who used to be a high-ranking official in the Communist Party of the Soviet Union (CPSU) back in 1976-1990. 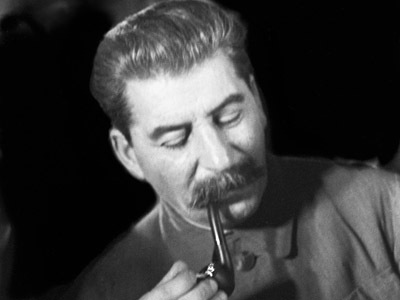 As a result of that, the KPRF has lost about 400,000 members within the past decade, cited Kommersant daily. The critics also lashed out at the Communist party over its failure to lead the protests that followed the December 2011 parliamentary elections. 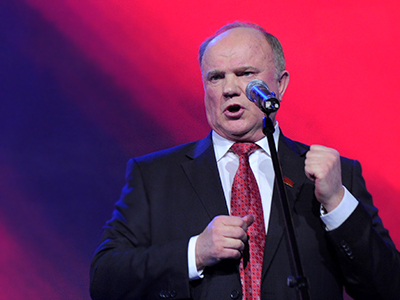 That, however, is something Zyuganov is set to change: a couple of days ago he announced the KPRF intends to be at the forefront of a nationwide protest movement and urged proletarians and patriots to unite for the fight. 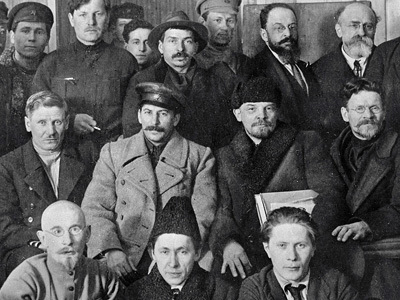 As for the December congress planned by Communist rebels, the party leadership in Moscow feels pretty relaxed, being confident that it will have no impact on the KPRF.